Lake Saint Louis orthodontist Dr. Lisa Seim provides safe, effective and unique orthodontic care to each patient she treats. Unlock your perfect smile today! 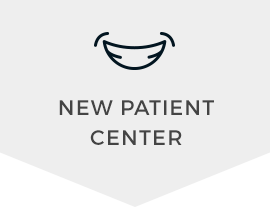 At Seim Orthodontics, Lake St. Louis orthodontist Dr. Lisa Seim provides her patients with comfortable and advanced care that leaves them feeling like a part of our family. When you visit us, we always strive to put your needs first. 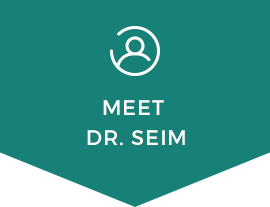 Because Dr. Seim is the only orthodontist at Seim Orthodontics, you'll have the unique opportunity to receive the same quality care every time you visit us. Dr. Seim takes the time to get to know her patients and their goals, resulting in absolutely stunning smiles. Dr. Seim is happy to work with patients of all ages. Whether you are looking for an orthodontist for your family or for yourself, our office will make you feel right at home. We will work closely with you to create a personalized treatment plan that works with your lifestyle and your budget. 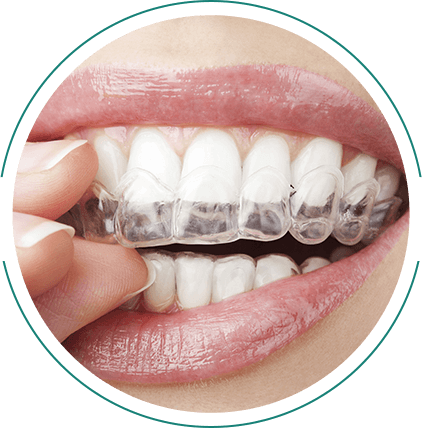 We offer a variety of esthetic options, including clear ceramic braces and Invisalign. As a mom herself, Dr. Seim knows there's nothing more important than making sure your child receives honest, effective care. Seim Orthodontics is committed to creating beautiful, healthy, confident smiles at an affordable price. It truly brings us joy to see our patients smile! Dr. Seim would love the opportunity to meet you and your family while helping you achieve the smile of your dreams. 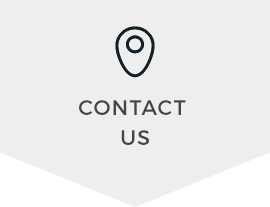 At Seim Orthodontics, we put our patients first, and we’re proud to offer amenities including same-day treatment, payment plans, 0% financing, and emergency care if you need it. Become a part of our family and experience warm, welcoming care like never before. 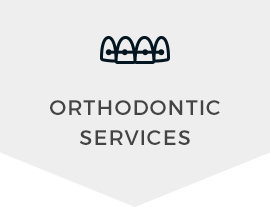 Schedule your appointment with our orthodontist Lake St. Louis by contacting us today!